Silver Music offers different styles of music classes for every level of your child’s development. 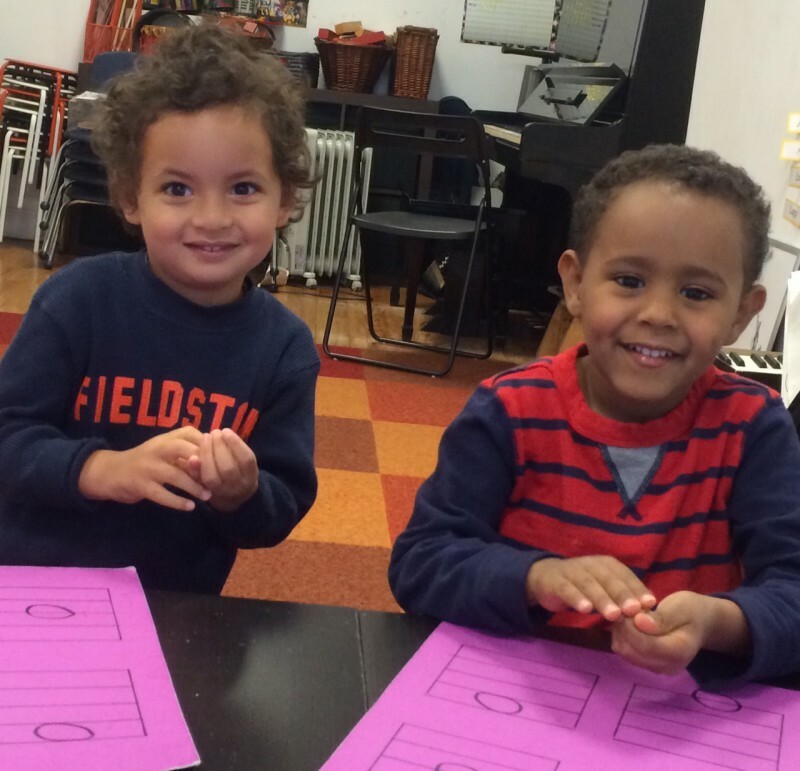 Our early childhood classes stand out for a number of reasons. Small Classes. Most of our classes have no more than 4 students. 2 Teachers accommodate classes with 6 children. We will do our best to thoughtfully help you find a class well suited to your child’s learning style and stage of development. You may also try one of our classes in session for a trial fee of $25. We look forward to plucking, bowing, playing, drumming, clapping, moving, writing, listening, singing, and creating with your children! Click Here to read more about our Makeup Policy.